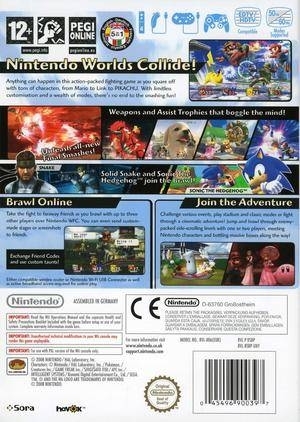 "A winning formula plus a treasure trove of all things Nintendo combine to make Super Smash Bros. Brawl, a Wii game to treasure." 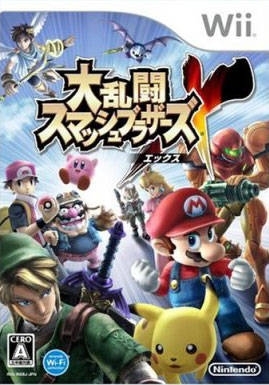 Following the legacy of its predecessors, Super Smash Bros. Brawl has been one of the most highly anticipated games of the generation. 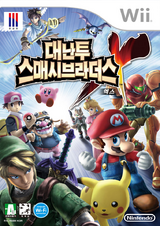 Departing from the classic style of fighting game and featuring a whole host of characters from a slough of Nintendo games, the Smash Bros. series is most definitely a unique one. 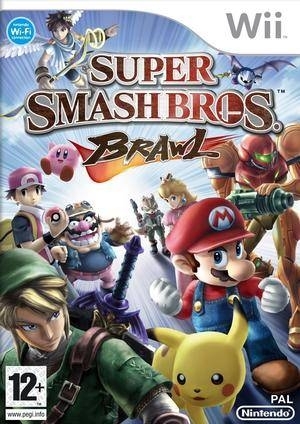 Super Smash Bros. Brawl is the third game of the series that originally began on the Nintendo 64 with Super Smash Bros. 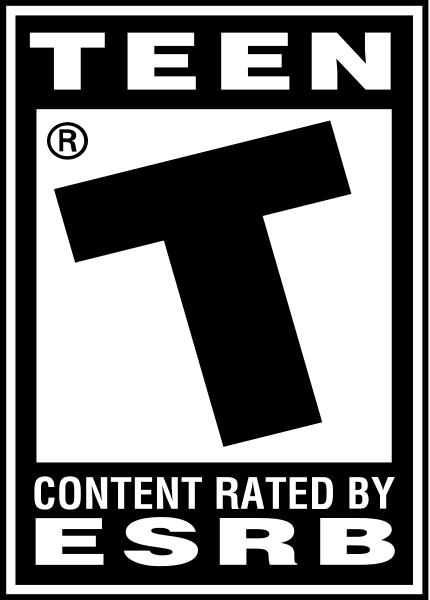 In the Smash Bros. series, rather than whittling down a player's health meter, damage taken is measured by a growing percentage level. As the player's damage percentage increases, their character is launched further and further by enemy attacks. 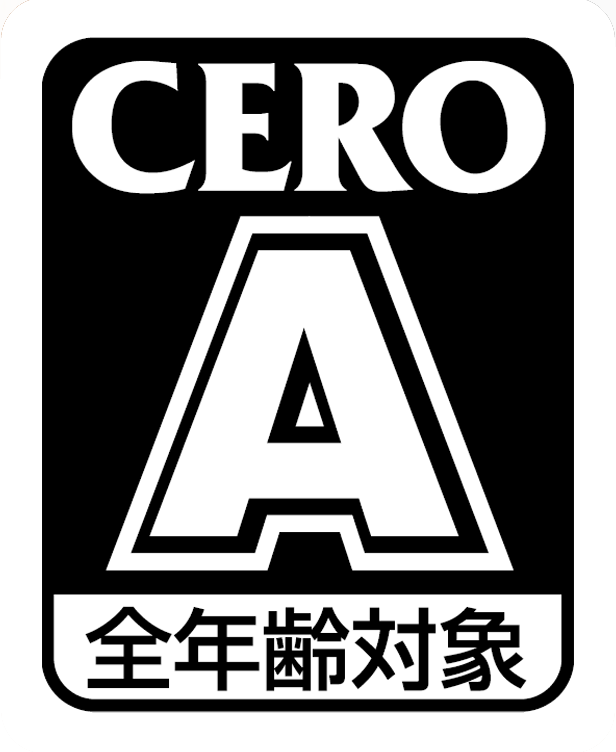 Additionally, instead of trying to knock out a player by eliminating their health, one tries to knock the player off the arena, much like in sumo wrestling. In Brawl, this gameplay is that much more intense. 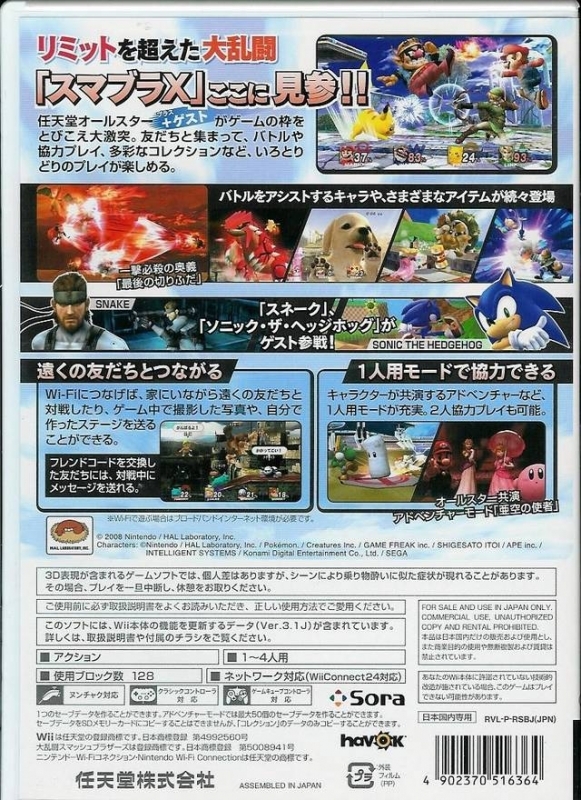 Featuring a total of thirty-five characters (fourteen to unlock), over thirty different stages (including a host of stages from Melee, as well as custom stages! 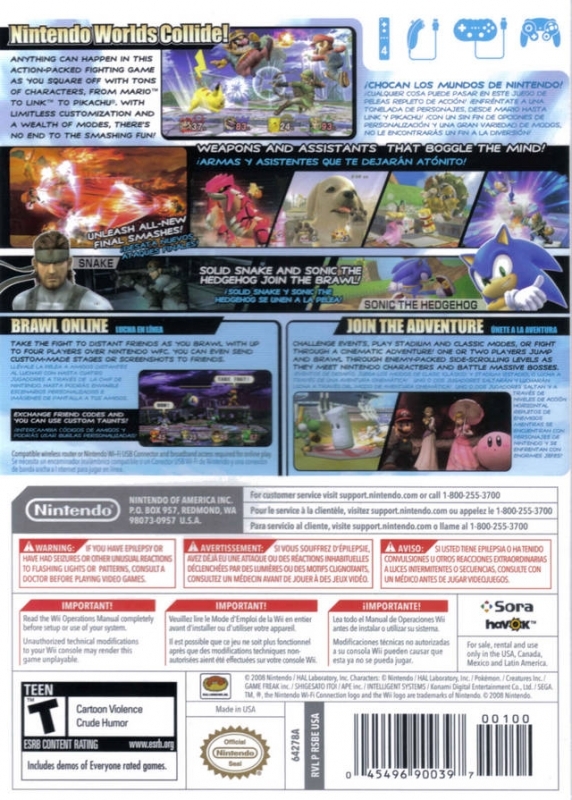 ), fifty-two different battle items, and a massively detailed single-player adventure mode known as The Subspace Emissary. 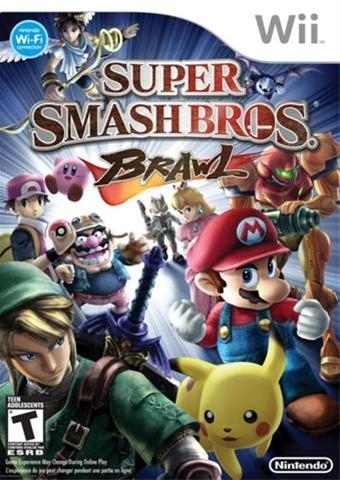 Tie that in with a variety of new moves, new combat features (such as the Final Smash), and massively updated graphics, and you'll find that Super Smash Bros. Brawl is a must-have! Nintendo financial data shows at 13.21 M. On a side note, Smash 4 outpaced Brawl. 3ds and Wii u versions combined managed to reach 13.92 M.
13.03M, may have a chance of outselling GTA III sitting at 13.10M. Aaaand and THERE IT IS! 12.99m. 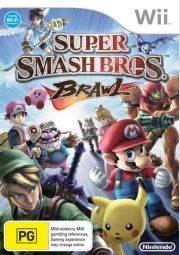 Come on, Brawl, I know you can do it. 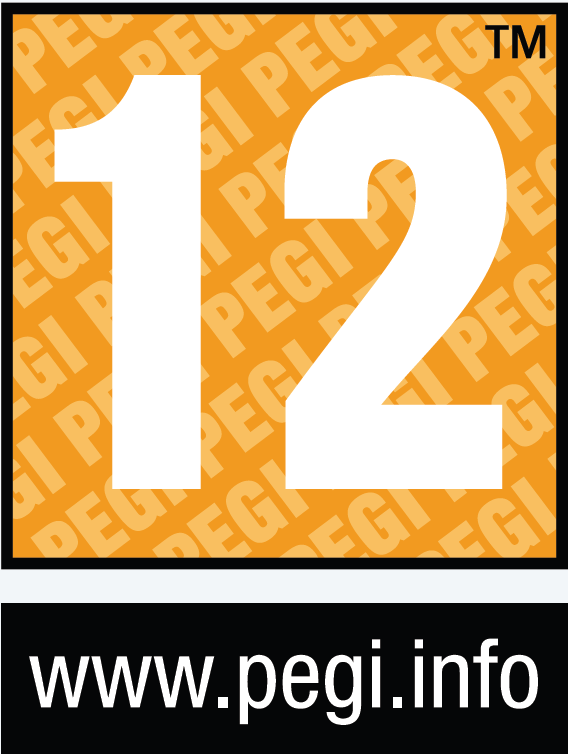 Nintendo says 12.93m as of september 30.